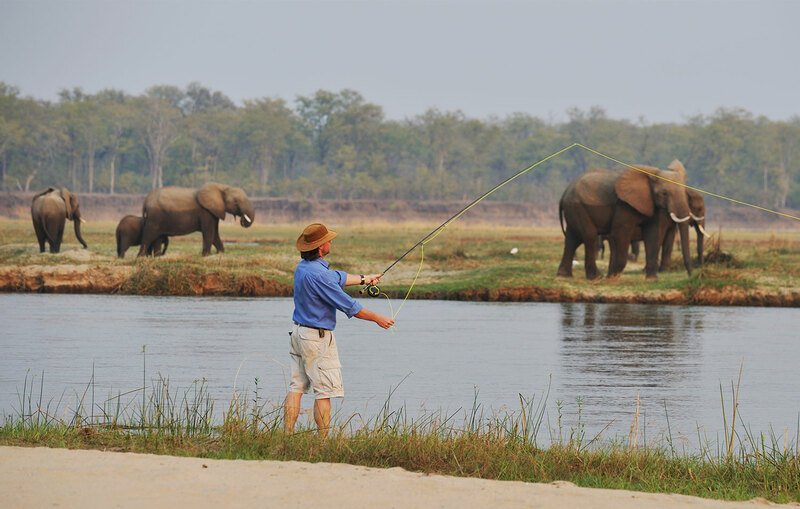 Sausage Tree Camp is a globally recognised and award winning luxury Lower Zambezi camp, located inside the Lower Zambezi National Park and is beautifully positioned in front of the Zambezi River giving all of the tented suites a view overlooking the resident hippo pods and islands offering grazing for elephant and buffalo. 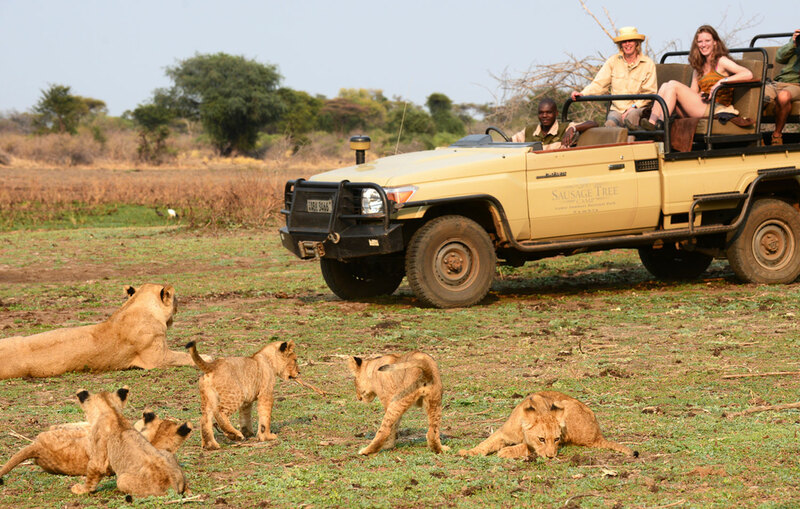 Behind the beauty and luxury of the camp is a wonderful team of guides, butlers, managers and equipment to guarantee a Lower Zambezi safari at the highest standards. 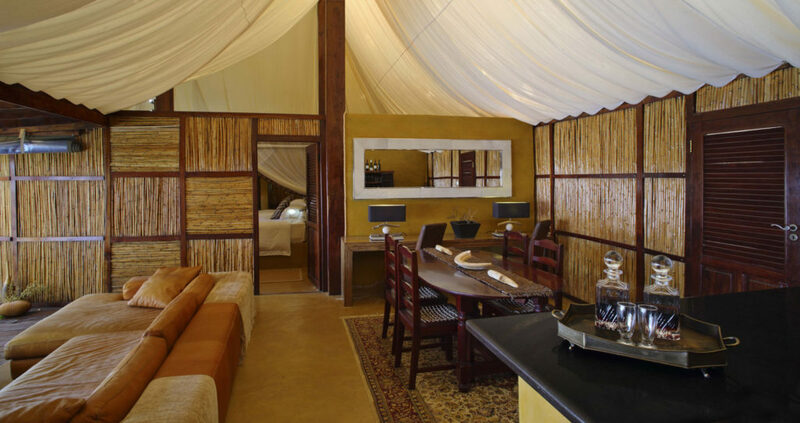 Sausage Tree can accommodate up to 16 people in 5 x Signature tents, 2 sumptuous Honeymoon Tents and the 2 bedroomed family tent known as Kigelia House. 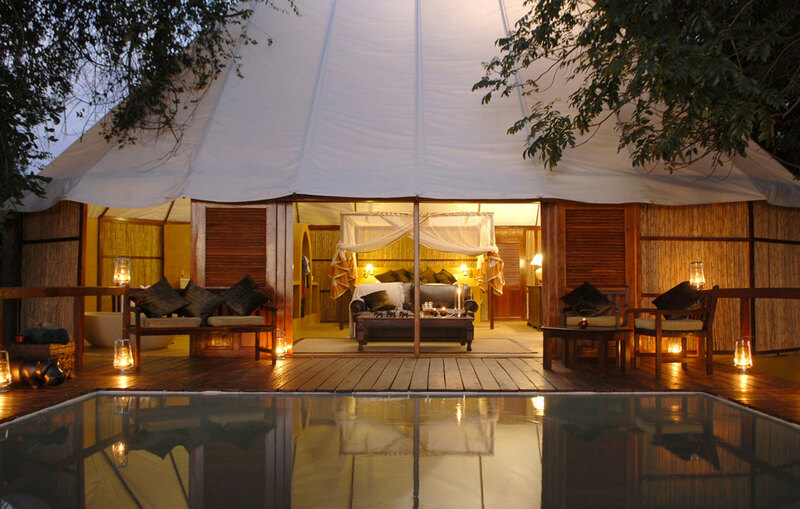 A standout feature of all the tents would be the space between the rooms, their unsurpassed views of the Zambezi River and acclaimed white Bedouin style. See below for more details about the room types. 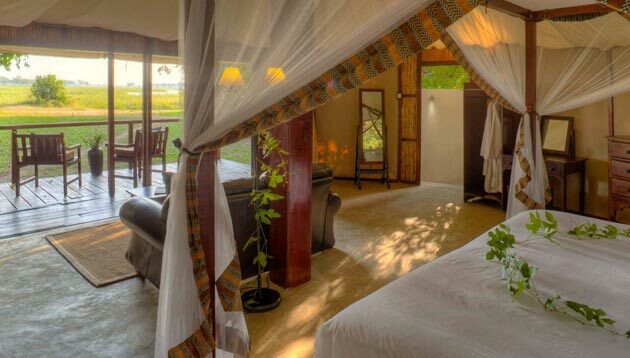 There are five 'Signature Suites' at Sausage Tree, all of which are equipped with a four poster king sized bed, living room area, an outdoor bathroom and sliding doors which each open out onto your own private teak deck overlooking the River. 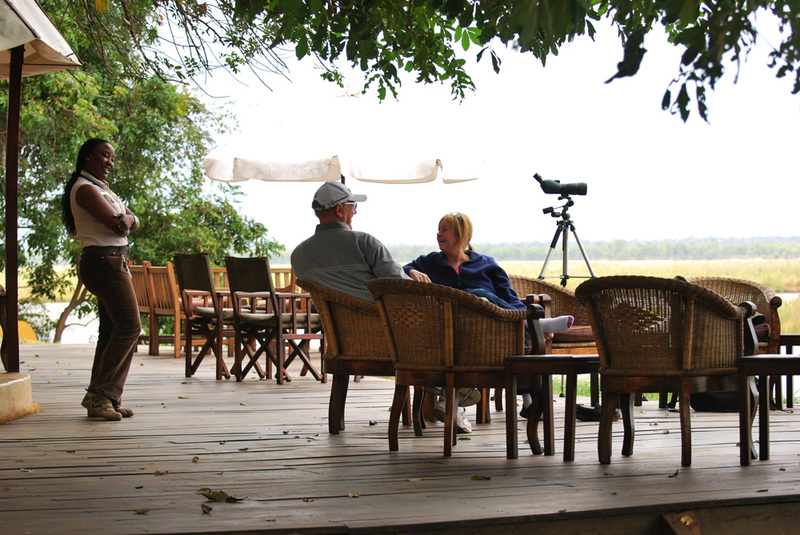 Kigelia House is ideal for small groups or families! 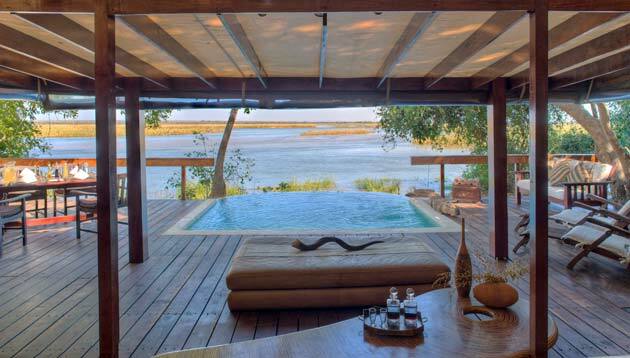 The suite has two bedrooms - both with en-suite bathrooms, a living room area, dining area and bar, all of which open onto a gorgeous teak deck with plunge pool overlooking the Zambezi River. Note: All tents come with with mosquito netting, fans, your own butler, WI-FI, hot water, 24hr electricity and private guiding. Interested in visiting Sausage Tree Camp?